The lightest, most powerful Caravan Mover. 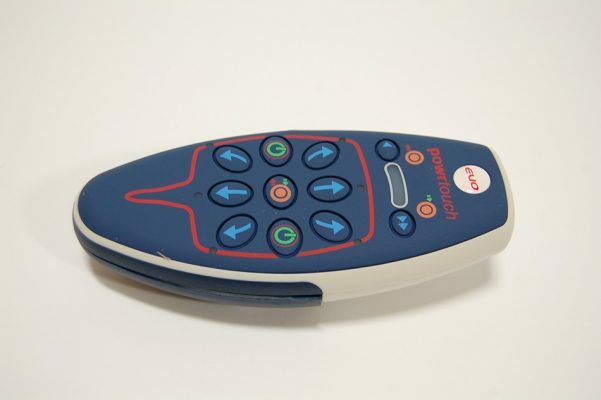 The Powrtouch Evolution is a leading caravan mover which been designed and developed completely in the UK. The newly designed mover makes use of an extremely lightweight alloy material as well as a highly efficient gearbox system. This, in addition to an all-new leading ‘four-pole’ electric drive motor gives it significant power gain to the drive rollers, making it the lightest and most powerful caravan mover available! 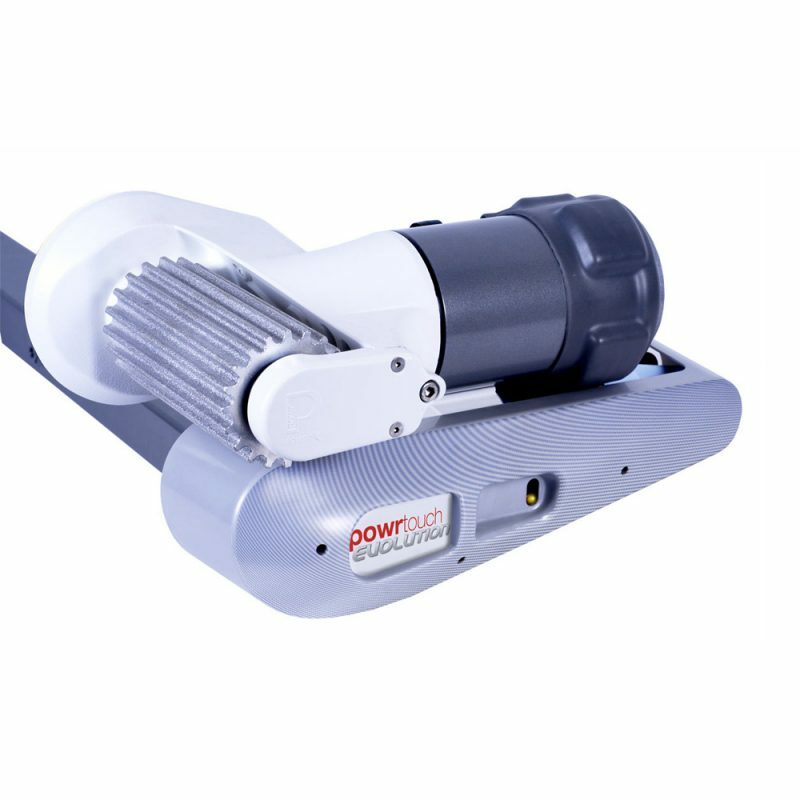 The highly advanced dynamic roller mechanism moves the rollers extremely smoothly and directly on to the tyres, providing a very high level of grip and reduces slipping. The innovative new movement design also greatly improves the reliability and performance of the automatic operation (Powractuation). We offer the complete range of Powrtouch caravan movers, including single, twin and all wheel drive, and either manual or automatic roller engagement.